Do you consider yourself environmentally friendly, environmentally concerned or just Green? 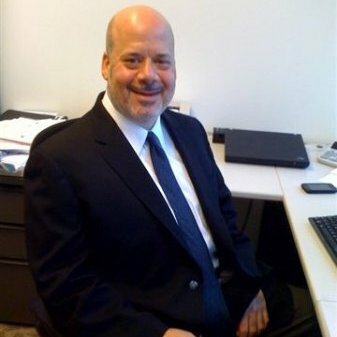 David serves as Data Decision Group's Executive Vice President of Business Development. -Graduate – Southern Methodist University – Cox School of Business in 1988. -Started career in Direct Marketing in 1989. -Founder of KnowledgeBase Marketing's Insurance & Healthcare practice. -Expert in data procurement, data compilation, data hygiene and data analytics. -Expertise includes data application in complex client database solutions to drive down the cost of leads and sales. -Hyper orientation (O.C.D.) with regard to client service. -Driven by client return on investment. -Extensive industry experience helping some of nation’s largest marketers in the U.S. with a focus on insurance, healthcare and retail/catalog. -Existing clients span all industries. Do you consider yourself environmentally friendly, environmentally concerned, or just Green? If you answered “yes” to the question above – keep reading. I assume that none of us enjoy being called hypocritical. If this is the case, then how can you be Green and support direct mail programs with extraordinarily high rates of non-deliverable mail? We are killing millions of trees and just adding to landfills…a total waste of our environment and your budget dollars. How is Your Medicare Marketing Performing? How is your Medicare marketing performing? If you are like most Medicare marketers, you are probably doing fine. The basis for the way you feel – your average response rate. Living off of an average creates a glass ceiling in terms of marketing optimization. Think about it, if your average response rate is 1%, some people are not responding at all and some are responding at 2%. Let’s talk about ways to change the average by eliminating monies being spent on those 65 plus year olds that will not buy – Group Retirees, Medicaid, Retired Military and more.